Pick up from Huanghua airport,and transfer to hotel. 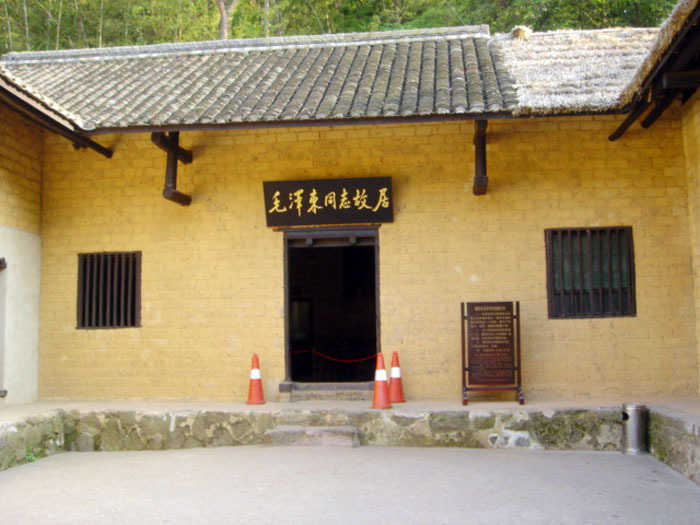 Transfer to Changde,visit Changde Museum,Willow Lake,Poetry Wall.Transfer & Night tour of Phonex Ancient Town. Tianmenshan Area,Ghost Valley Plank Road,Glass Plank Road(Includes shoe covers),Tourist Elevator overview Tianmen Cave. 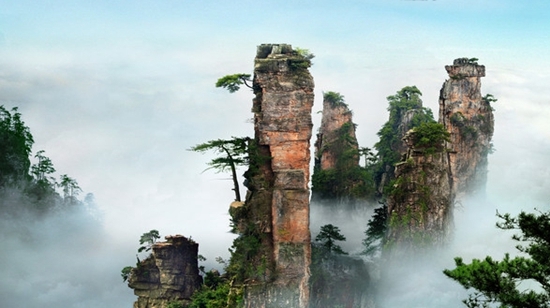 Zhangjiajie Tianzishan Area(Cable car up),Helong Park,Yuanjiajie, The world's first bridge,Lost Souls Platform,Bai Long Elevator down,Grand canyon(Including Glass Bridge)Misty Rain Zhangjiajie show. 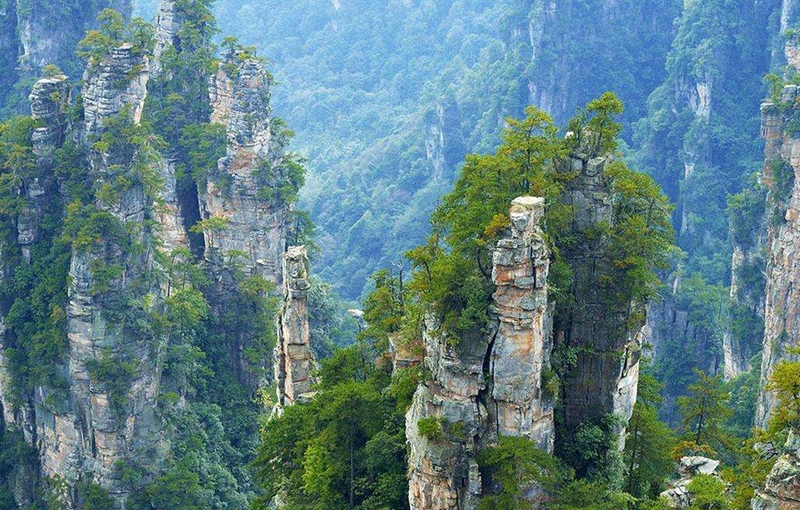 Zhangjiajie National Forest Park,Golden Whip Stream,Ten-mile Gallery(2 ways mini-train ride),Overlook the elder pick up herbs and triple sister peak. 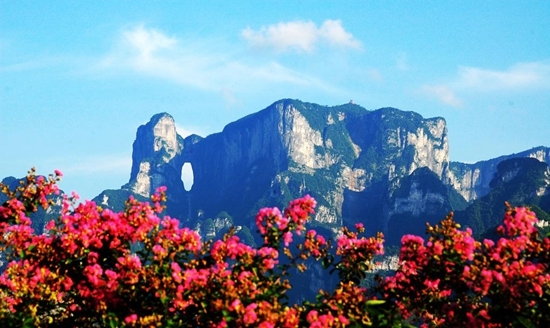 Huanlong Cave(Include cruise), Baofeng Lake(Include cruise),Junsheng Academy. 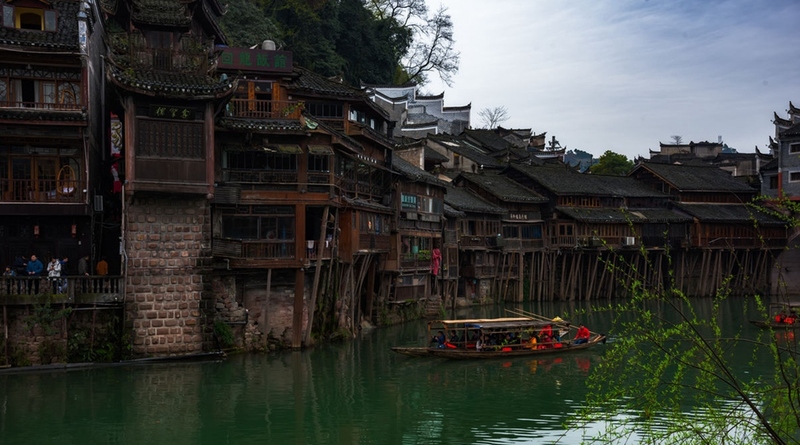 Bus to Changsha,Visit Bamboo Slips Museum(Closed on Tuesday), Embroidery Museum,San Xiang Si Yuan, Orange Island,Huangxing Road Walking Street. 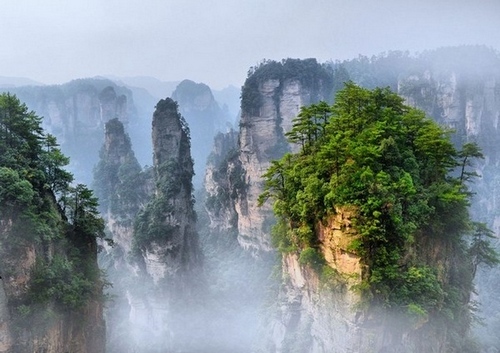 Zhangjiajie national forest park,Tianmenshan national forest park. 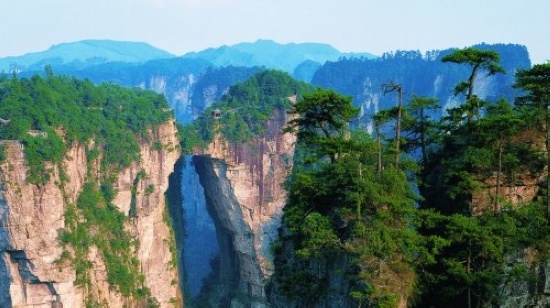 3.Cable/Elevator fees: Tianzi cable:72RMB single way;Bailong elevator:72RMB single way;Shoe cover fee:5RMB,Tianmenshan Tourist Elevator: 35RMB Single way, Glass bridage 141RMB.